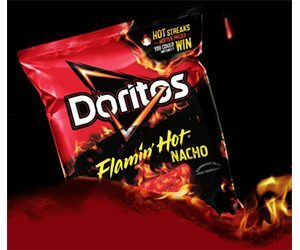 Want to Win 1 of 7,500 FREE bags of Doritos ($4.29 value)!?! Simply follow the instructions from their website to enter to play the Instant Win Game. You can enter through May 7, 2019. Good luck!